The Anglican Church of Melanesia in Solomon Islands is based in the capital, Honiara, on Guadalcanal Island in the south-east of the country. Work takes place in the provinces of: Central, Guadalcanal, Isabel, Makira and Malaita. 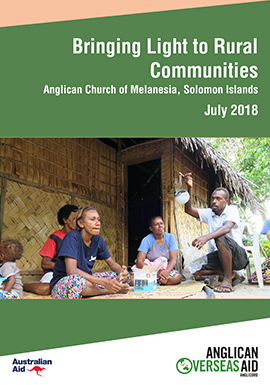 The Anglican Church of Melanesia (ACOM) is part of the worldwide Anglican Communion and includes eight dioceses across Solomon Islands, Vanuatu and New Caledonia. ACOM was formed in 1861 by Bishop George Selwyn as the Diocese of Melanesia, within the Church of the Province of New Zealand. Today, there are nearly 200,000 Anglicans out of an estimated population of more than 800,000 people in Solomon Islands and Vanuatu, and a newly formed parish in Nouméa, New Caledonia. 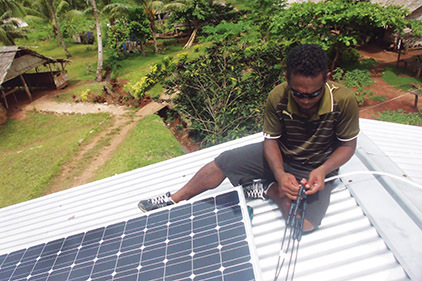 ACOM has a long history of development work in Solomon Islands, including as part of the Solomon Islands NGO Partnership Agreement program funded by the Australian Government’s Department of Foreign Affairs and Trade. What does ACOM in Solomon Islands do? The Anglican Church of Melanesia has a range of activities as an active church in the Pacific. These include ministry and mission, social and community development, and strengthening the capacity of the organisation. Social and community development work is overseen by the Board of Mission of the Anglican Church of Melanesia, and includes health and education (including adult literacy), community development, child protection, working with people with disabilities, gender programs, family violence programs, responding to climate change, and disaster risk reduction. 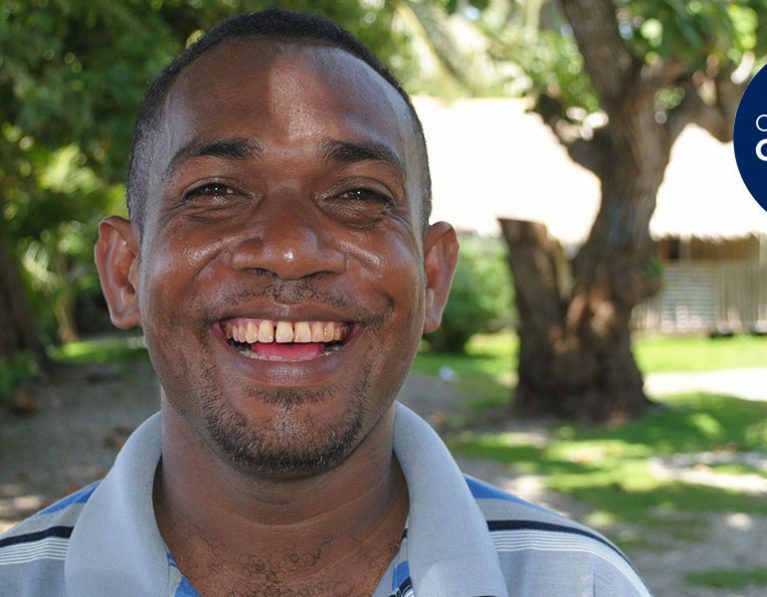 Anglican Overseas Aid has been partnering with the Anglican Church of Melanesia in Solomon Islands since 1992. Initially our shared work was focused on a project responding to the spread of HIV and AIDS, before it evolved into an emphasis on solar lights and family violence prevention. Our work is implemented by the Mothers’ Union, under the auspices of the Board of Mission of the Anglican Church of Melanesia. 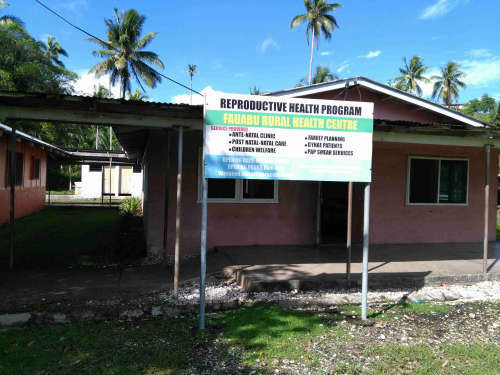 We are currently working with ACOM, including the Mothers’ Union, on the Safe, Strong Communities: Building social capital in the Solomon Islands project. We also support the work of the Anglican Sisters of the Melanesian Church, who run the Christian Care Centre, the only women’s refuge in Solomon Islands. Their work includes supporting women who have been affected by violence, and raising awareness about the issue.